Facebook is set to increase its staff levels by 50 per cent by the end of 2009, according to the company's CEO Mark Zuckerberg. Zuckerberg told Bloomberg news that the recession was in fact great news for his company, as it meant that there was a glut of highly qualified engineers available to hire. "No one else has been hiring," said 25-year-old Zuckerberg. "It's been a great environment for us because the economy has helped out." Facebook has received over $600 million in investment already, currently has 1,000 employees and more than 250 million users, and is soon to be the 'star' of a Hollywood movie, as reported earlier this week. Facebook employees get some decent perks, such as three free meals a day and access to numerous leisure facilities on or near the company HQ. 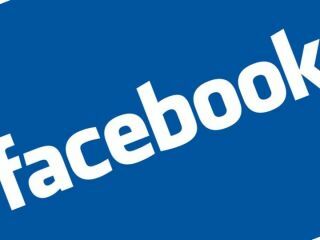 The latest Facebook news follows the recent acquisition of social-networking site FriendFeed. Zuckerberg is aiming for over 1 billion users, although has not given a time frame for when he wants Facebook to hit that magic number. TechRadar has contacted Facebook for further comment and background on the latest plans to increase its workforce.